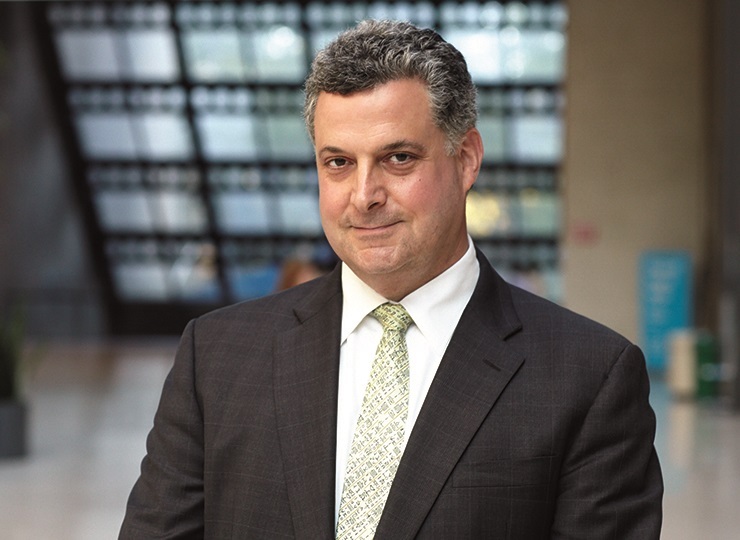 In 2005, the Fleischner Society established guidelines for the management and followup of < 8 mm solid lung nodules detected incidentally on non-screening CT imaging in individuals 35 years of age and older. Guidelines for the management of subsolid lung nodules were established in 2013. 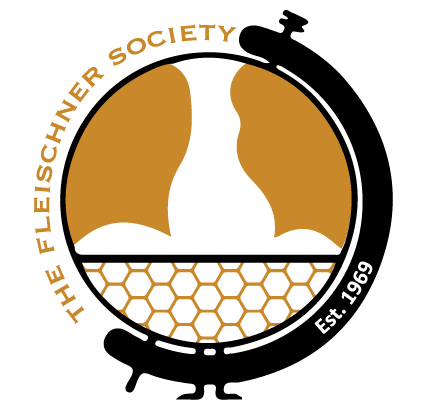 The Fleischner Society pulmonary nodule recommendations are the foremost guideline reference for the follow-up and management of pulmonary nodules incidentally detected on CT. There is a free AgileMD mobile application that enables physicians to quickly ascertain the Fleischner management recommendation for incidental solid and subsolid lung nodules. The application consists of an easy-to-use decision tree, along with updated illustrations, references, and explanatory materials. Note: You will be required to register for a free AgileMD account in order to access the application. Note: These guidelines must be interpreted in light of an individual’s clinical history. Given the frequency with which lung nodules are encountered in daily clinical practice, and given the continuing controversy around many of these issues, further refinements and modifications to these recommendations are expected to be published in 2016.